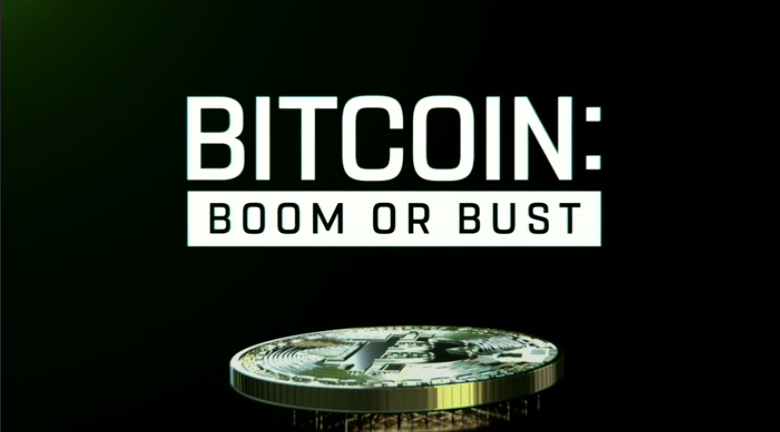 CNBC’s controversial new documentary Bitcoin: Boom or Bust is now available to watch online, free of charge. 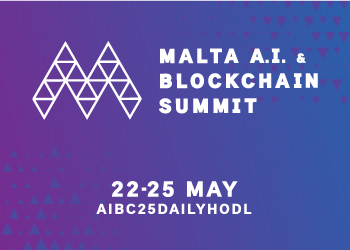 The doc is drawing ire from the crypto community because it shies away from insight by industry analysts, blockchain developers and crypto visionaries. Instead, it shapes the Bitcoin narrative by pitting Jordan Belfort (aka the Wolf of Wall Street), a seasoned stock broker who was convicted of money laundering and stock-market manipulation, against an eccentric young Bitcoin millionaire who swings on car tires and lives in a tree house. 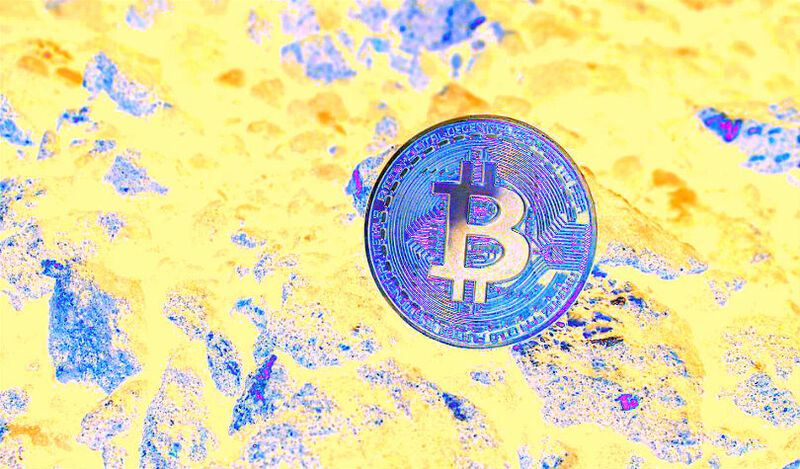 In its promo coverage for the new special, CNBC poses the question, “Is crypto the future of finance, a bubble or worse?” So without further adieu, here’s CNBC’s latest take on the world of crypto.